Tasting Note: This crisp dry sour oozes refreshment. Traditionally kettle soured lager with additions of salt and lime. 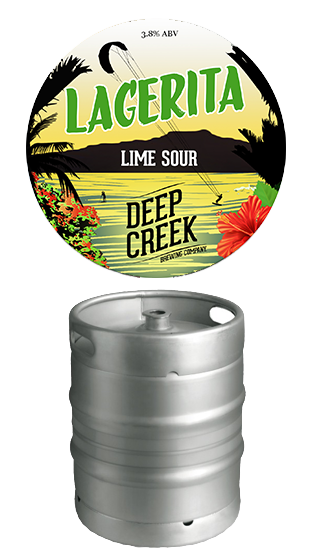 Combining the classic notes of a margarita and lager - Layers of lime and lemon mingle with hops coming together in tangy harmony.